Ask Chantal a question or comment? Hello! I would love to hear from you. If you just need a quick suggestion of the best coffee of choice, the sauce that will enhance your Costa Rican dinner or if you are a corporation and need gift basket deliveries we are here to serve you. 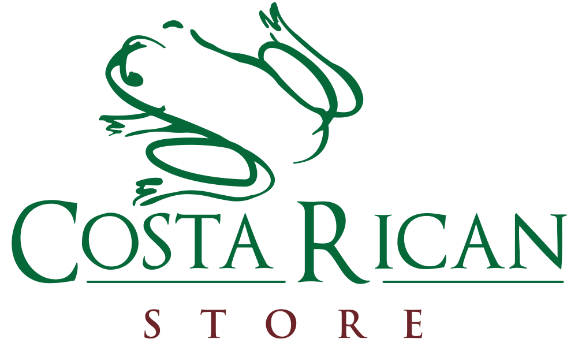 Please don't hesitate to contact us as we would love to assist you in your Costa Rican needs. Until then...Pura Vida!